This is the perfect plug and play solution for the Honda Monkey 125 when adding LED front and or rear LED signals. For motorcycles with nonstandard two wire flasher relays (not on compatibility list), this flasher relay can still be used by removing the connector and hard-wiring it. Even three wire flasher relays can be replaced if one of the wires is a ground wire. 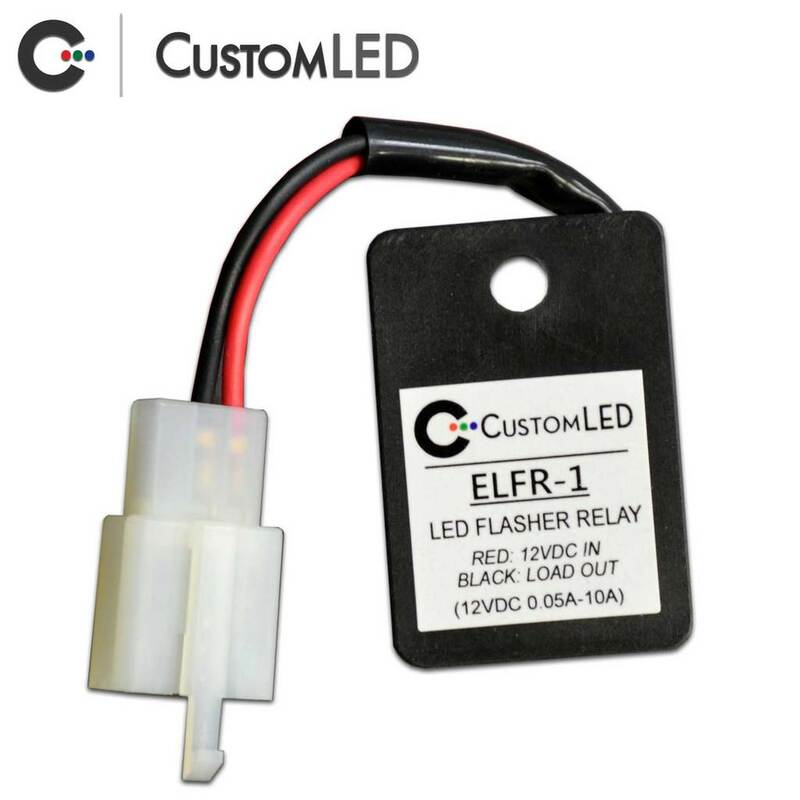 This unit is guaranteed to replace any two-wire flasher relay and operate at the normal DOT blink rate for motorcycles with stock blinkers, LED blinkers, or any combination of both, provided the total load on the system is within 0.05A to 10A (0.6 Watts to 120 Watts!) – which basically covers the majority of blinker products on the market!